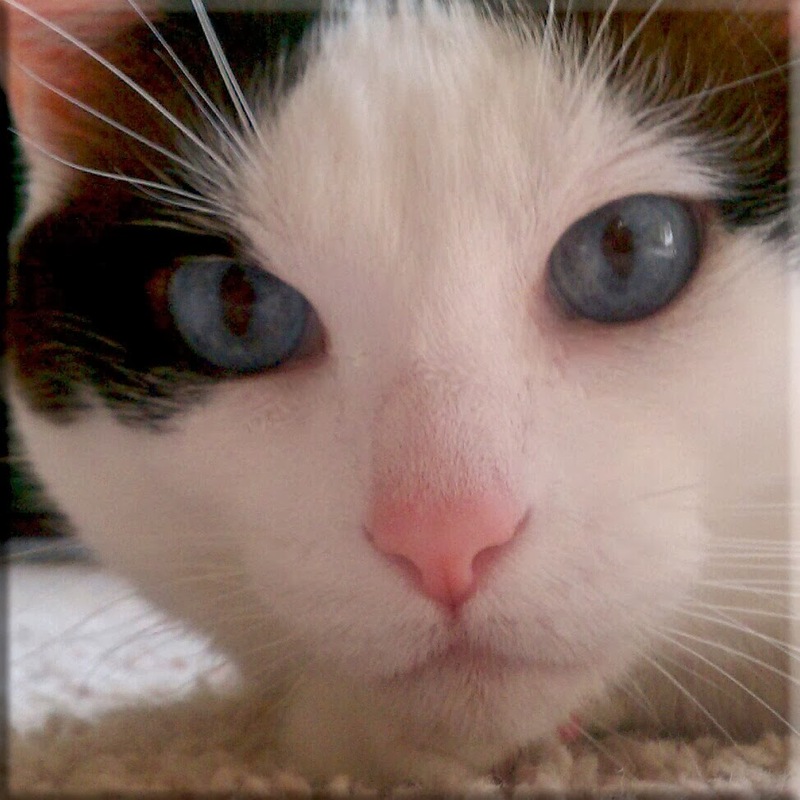 Peaceable Kingdom: NorthStar Pet: Red, White, and Run! 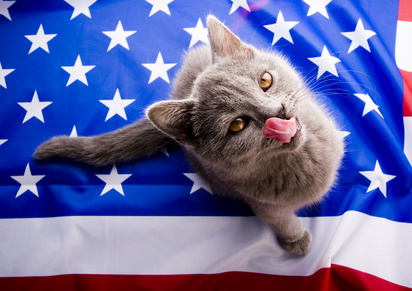 NorthStar Pet: Red, White, and Run! Loud... Louder... Loudest. Gathering for fireworks and neighborhood fireworks are part of our Independence Day weekends. It's important to keep a level of awareness that fireworks can also trigger distress for our pets, and people with PTSD and autism. We pick up more stray dogs during the week of July 4th than we do any other week of the year. 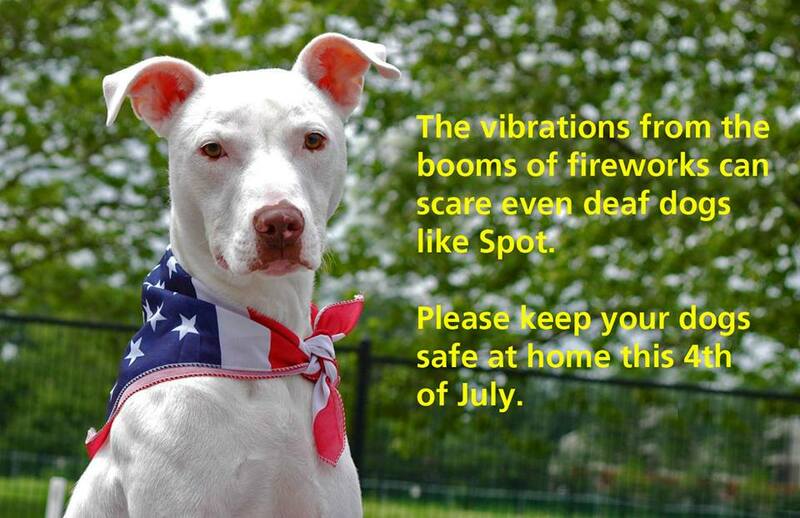 That's because dogs can be so frightened by fireworks that they bolt and get lost. Follow these tips for a safe and fun 4th of July with your four-legged best friend. 1. Don’t take pets to fireworks displays or leave pets unattended outside. Dogs trying to escape the noises can become panicked, scale fences they never did before, or injure themselves by becoming entangled in ropes. They can end up lost miles from home, suffer heat exhaustion, or get hit by a car. 2. Exercise pets early in the day and put them inside in a quiet place before the fireworks start. Keep your windows closed so that less noise and vibrations are able to enter your house. 3. Check your dog’s collar now, for ID tag and dog license, before he gets lost! If your dog does become lost, please visit the shelter to file a lost dog report and come back every day to look for your pet. We bring in new dogs 24 hours/day. We are open 7 days a week, but closed July 4th. We will reopen on Friday, July 5 at 9 am. You can still call to report a dog running loose or a dog bite on the holiday: 614.525.3400. Consider having your pet microchipped - and make sure the information is current. Photos courtesy Franklin County Dog Shelter and Adoption Center and Cat Behavior Associates.